We’d like to introduce you to Xin Xiangyang and the category of Disruption. 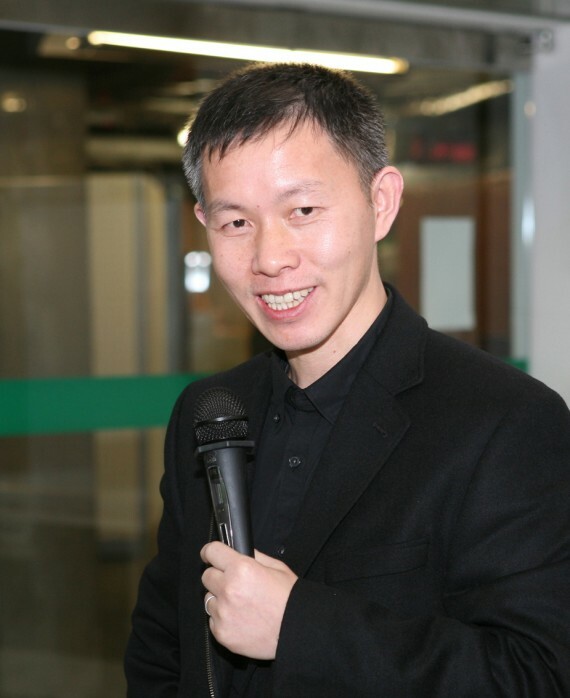 Xin is a Professor and Dean at the School of Design for Jiangnan University in Wuxi, China. Read more about him and his work. Disrupting: Re-imagining completely an existing product or service by creating new behaviors, usages or markets. 1. Why is it important for us to recognise Disrupting in Interaction Design? As behaviors are common subjects of interaction design along with other attributes of actions including people, their purposes, means of support, and contexts in which behaviors are taken place, it is important and natural to recognize the mutually affecting relations among different attributes of actions. While new products and services lead to new behaviours new behaviors may redefine existing products and services. 2. What kind of projects come to mind when you think of Disrupting? Educational products, games, location based services, Apps, and etc. Thanks, Xin! Looking forward to your perspective on the jury. 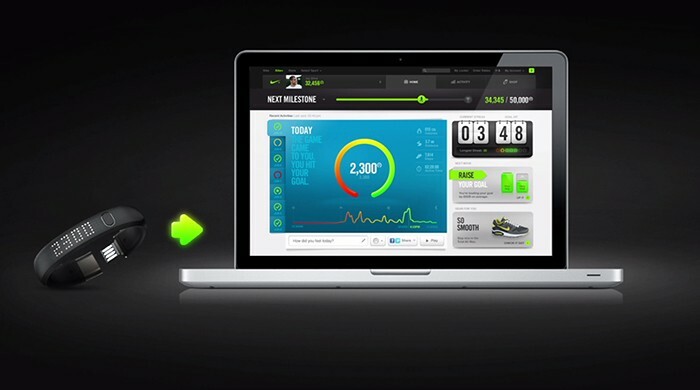 Nike+ FuelBand, the 2013 Interaction Award Best in Category for Disrupting. See all of the finalists and winners from 2013. 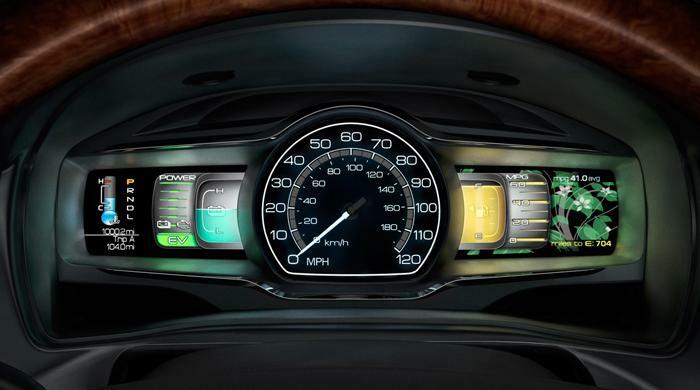 Ford SmartGauge, the 2012 Interaction Award Best in Category for Disrupting. See all of the finalists and winners from 2012. What Interaction Design work do you think of when you think of “Disrupting”? You may use these HTML tags: <a href=""></a> for links, <strong></strong> for bold, <em></em> for italic, <blockquote></blockquote> for quoting text.